The idea that contemporary European societies have become post-racial, is a widespread, but unfounded assumption. Racism, exclusion, discrimination and xenophobia are still very much alive and cause socio-economic and political inequality in many if not all European countries. Countless reports have in the past years focused attention on the existence of racism and xenophobia and have offered substantive evidence of this. This has been done, for instance, by the European Union Minorities and Discrimination Survey (EU-MIDIS), the European Union Agency for Fundamental Rights (FRA) and the European Commission against Racism and Intolerance (ECRI). These and other institutions have researched and uncovered discrimination and unequal treatment of ethnic minorities when seeking work, asking for and receiving health care and applying for housing and education across the EU and show how spatial segregation, discriminatory advertisements and differential treatment in access to public services are visible throughout Europe. This is a method of deflection. First of all, racism should not have to compete with other wrongs in this world. Just because there are other problems, this does not mean this problem is not worthwhile to eradicate. Secondly, as already argued above, blackface and stereotypical imagery still contribute to many other problems. Racism, xenophobia, exclusion, discrimination and socio-economic and political inequality are for a large part the result of continuous stereotyping and subconscious or conscious negative portrayal of people of colour in popular culture and media. We should focus on this and break away from political and societal apathy, denial and deflection. This is the common fallacy of Ad Antiquitatem used in rhetorics. The fact that something has been around ‘for a long time already’ or is perceived as tradition, does not validate its existence per se. We should always remain critical to see whether practices that originated in past times are still worthwhile continuing. This happens all the time, as ‘traditions’ obviously change continuously. Many things that were acceptable in the past are no longer acceptable today and have been changed accordingly. Since cultural practices originate in a specific societal and temporal context and since that context is always changing, traditions should move along with that change. Just as fashion magazines influence the way in which people perceive and judge ‘correct’ body proportions, negative imagery and stereotyping of people of colour influences people’s views on race. The effects of continuously portraying people of colour in specific roles as waiters, bellhops or chauffeurs instead of as lawyers, doctors or businessmen and women cannot, for instance, be underestimated. This also means that children are deeply affected by imagery on candy wrappers, in cartoons and popular festivals and folklore. Since all of society – including parents and popular media – sees race and since children are a part of society, the latter see race as well and experience racism in many varieties. 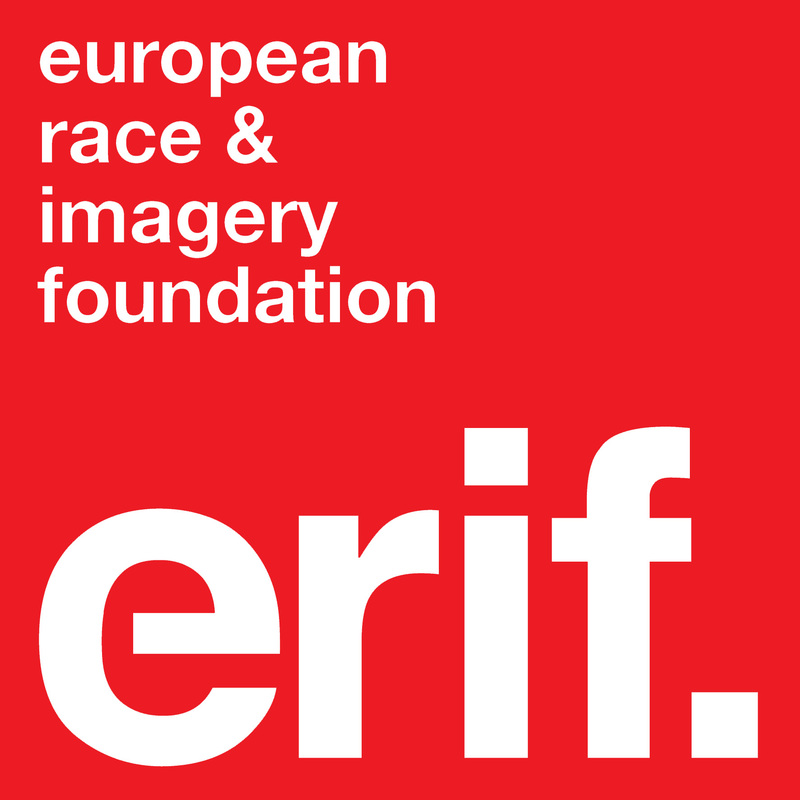 Imagery and/or negative specific portrayals of people of colour have been proven to affect the way in which people/children perceive and judge race. We can think of such studies as Jane Elliot’s Blue Eyes Experiment or the Clark Doll Test (repeated by CNN more recently). Although blackface has been around before slavery, it gained much prominence due to and during slavery and attempts (in the USA and Europe) to continue to other POC and justify dominance over people of colour in the aftermath of slavery. Blackface minstrelsy came into existence in the USA in the nineteenth and twentieth century from Jim-Crow times onwards to portray people of colour as ignorant, dangerous and/or less than human. The English Gollywog was fashioned by author Florence Upton after an American minstrel doll she had as a child. Likewise, the image of Zwarte Piet in the Netherlands has directly been fashioned in 1850 after the image of a slave during a time when the Netherlands still practiced slavery in its colonies. So-called ‘slave earrings’ and ‘house-boy’ or ‘page suits’ are a direct link, as are pictures of Zwarte Piet in actual ball and chains [pic]. What is striking are the many similarities between these and other instances of blackface across the globe. Their common origin is the image of the black slave, subjugated by white dominance. Blackface is stereotyping and stereotypes are by definition not positive or balanced. They are always meant to exaggerate differences and/or to oversimplify in a usually pejorative way. Because people tend to see what they expect to see, and because people have a natural tendency to twist and distort the characteristics of others until it fits their stereotype of that particular group, stereotyping reduces complexity to simplicity and leads to inaccuracy and prejudice. Stereotypes are caricatures meant to label individuals and groups for convenience and/or to make fun of them. Because of overgeneralization within social perception, stereotyping leads to a great deal of inaccuracy in social perception. Furthermore, because blackface originated in slavery and racism, it can never again be anything even remotely positive. From the start of blackface, white (mis) conceptions of black people were shaped by minstrelsy’s mocking caricatures. This fostered the often still enduring belief that people of colour are racially and socially inferior. Racism is prejudice and discrimination based in social perceptions of biological differences between peoples. It often takes the form of social actions, practices or beliefs, or political systems that consider different races to be ranked as inherently superior or inferior to each other, based on presumed shared inheritable traits, abilities, or qualities. It may also hold that members of different races should be treated differently. The key to properly understand racism is, therefore, the issue of (economic, military, cultural) power and dominance of one group over another. Therefore, speaking of race or bringing up problems of racism is not in itself in any way racist. Such an argument stems from an incorrect understanding of what racism is (see above). Racism towards white people is actually not possible as long as whiteness is considered to be the standard of all (good) things and the main source of power and authority in this world. Until that changes, racism is something that is really only experienced by non-white people. Any harmful treatment of white people is, furthermore, nowhere near as pervasive or as long standing as harmful treatment of people of colour in past and/or present times. We have to ask ourselves if the practice of blackface is fun for everyone (and for whom), whether – given its origins – it is really funny at all and whether one group should have fun at the expense of another? Perhaps you are also not the one who gets to decide when something is fun or racist (taking into account your privilege again…). Furthermore, intent and effect are two very different things. Just because something might not be meant as racist, does not make it any less so. When you accidentally hit someone in the face, you apologise and promise not to do it again. You do not say “I did not mean it this way, so quit your whining”.